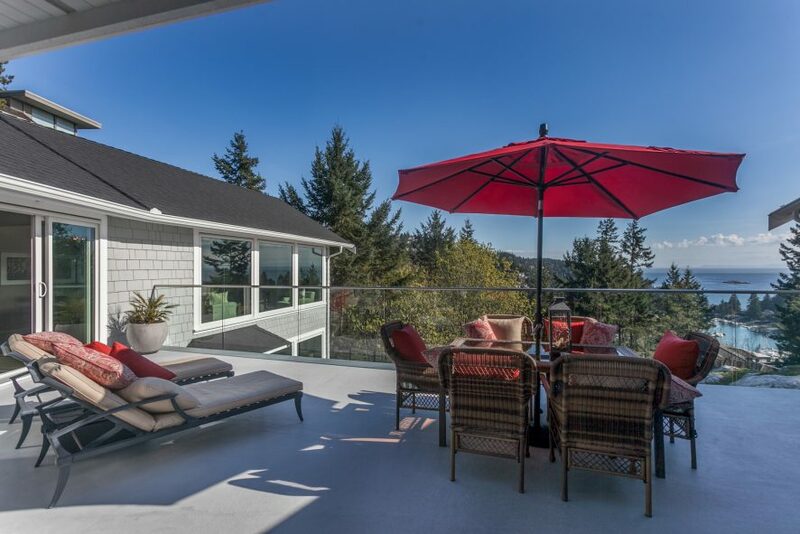 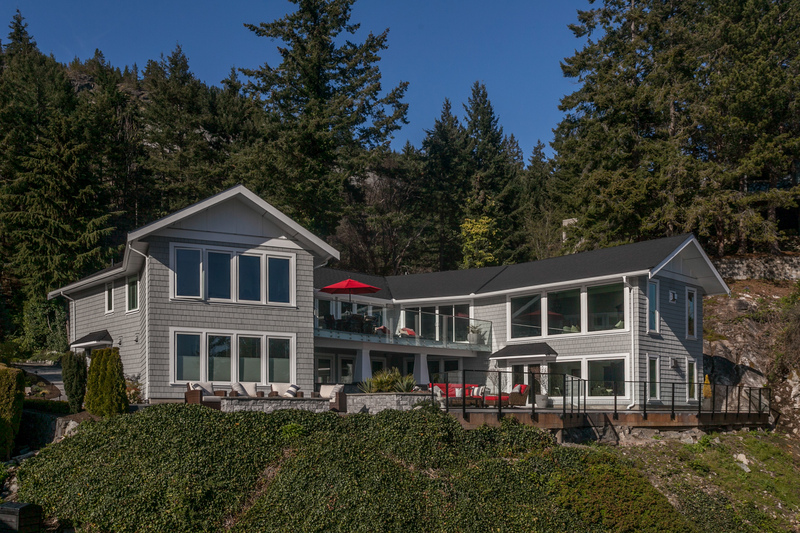 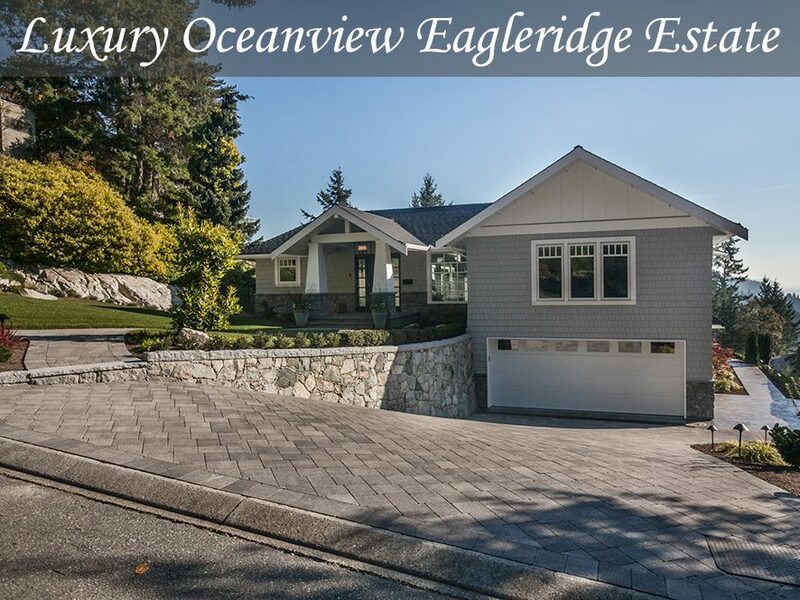 Like-new luxury Eagleridge estate perched on a gorgeous rock outcropping. 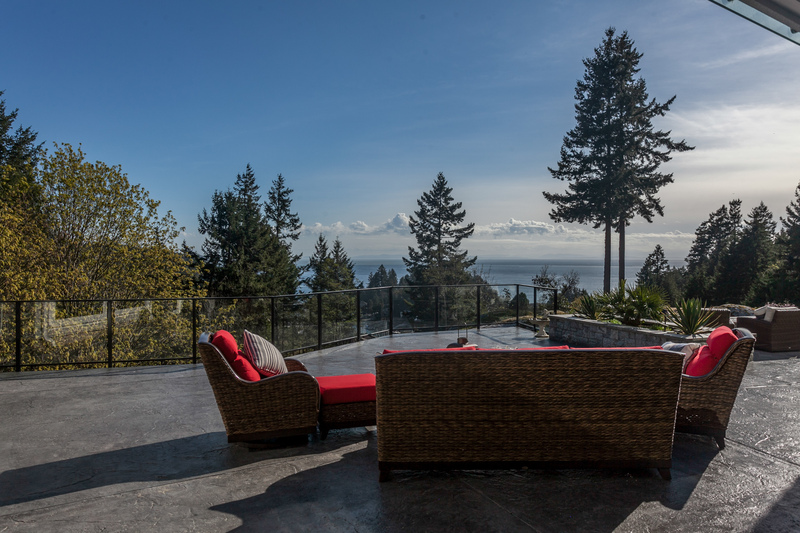 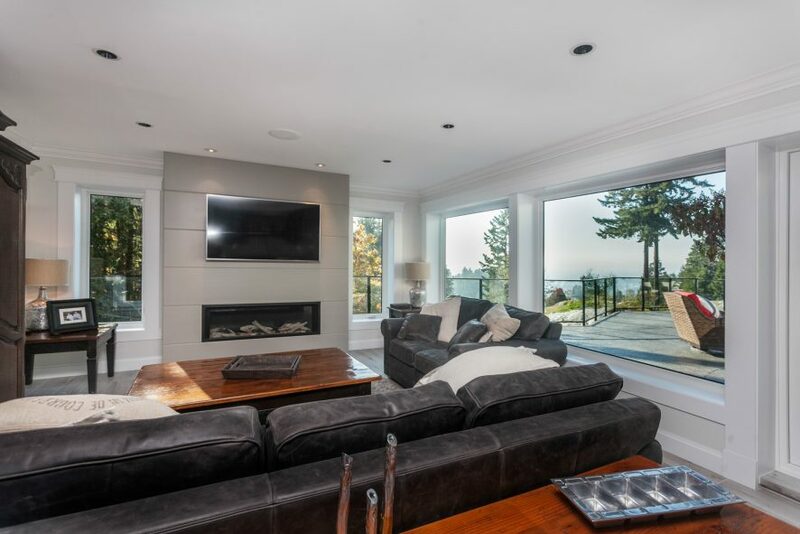 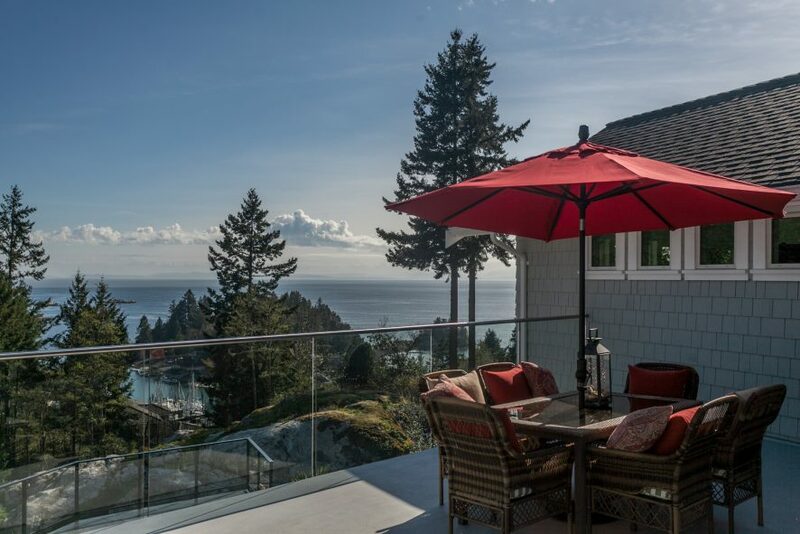 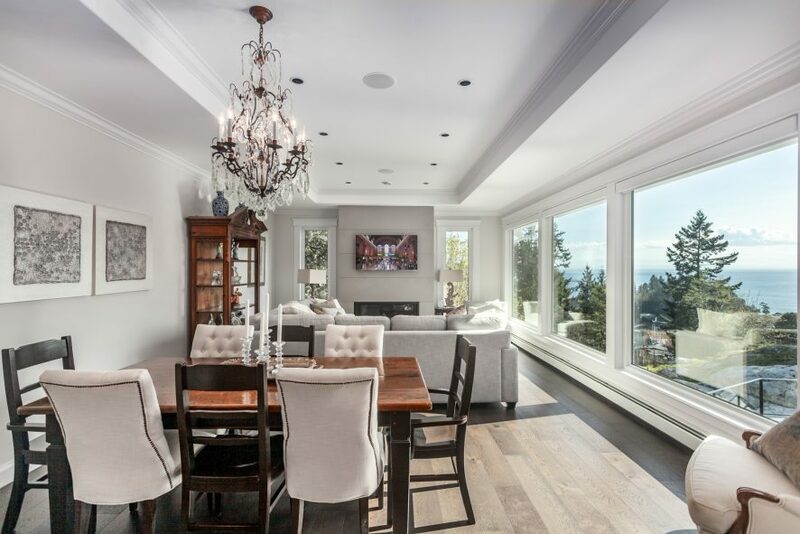 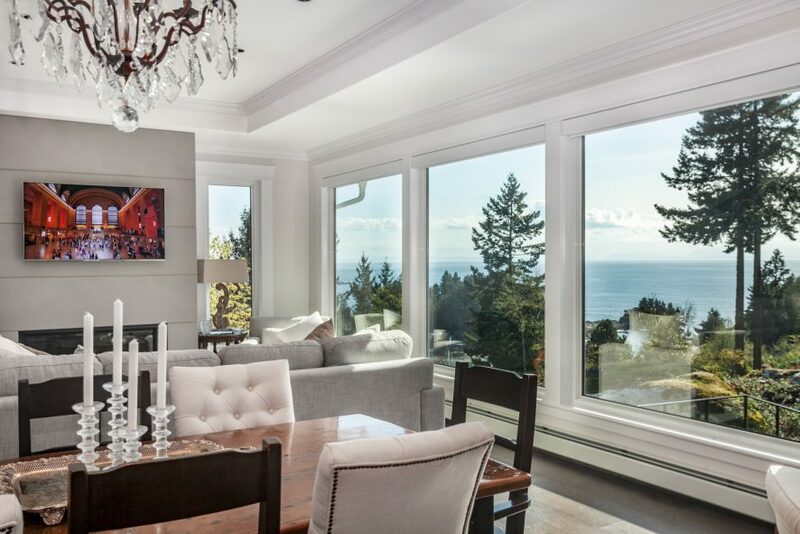 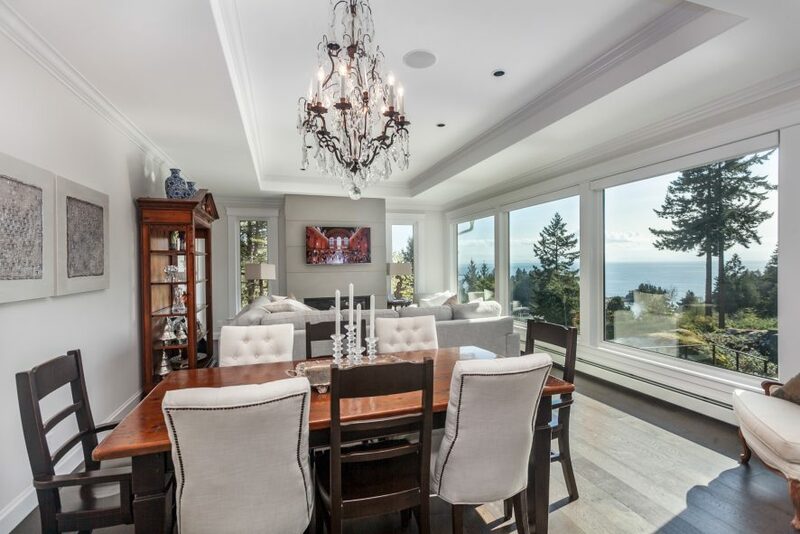 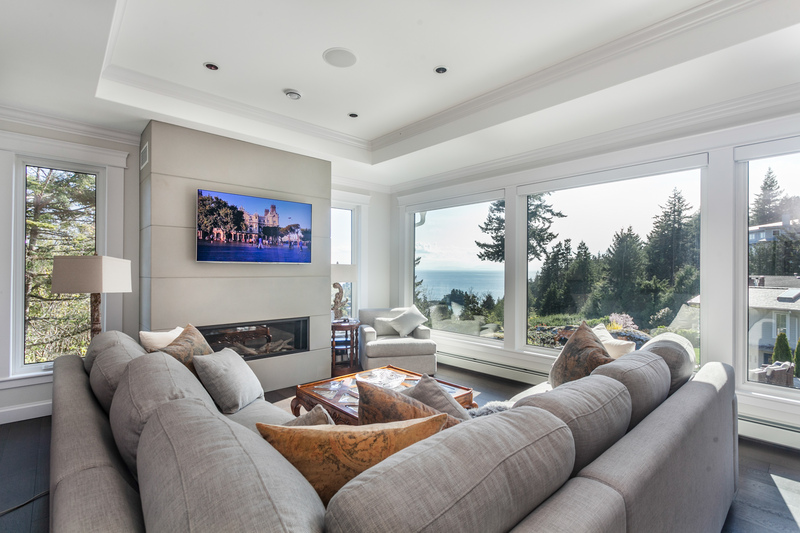 Breathtaking ocean views await you in this over 4000 sq ft, 4 Bed/4.5 Bath home that is dripping in luxury finishes. 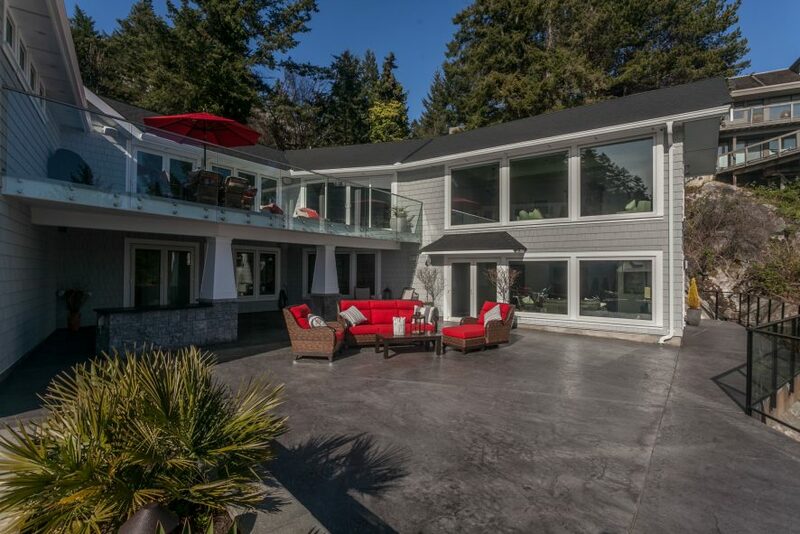 This expansive over 19,000 sq ft, south-facing property offers all-day sunshine & the utmost privacy. 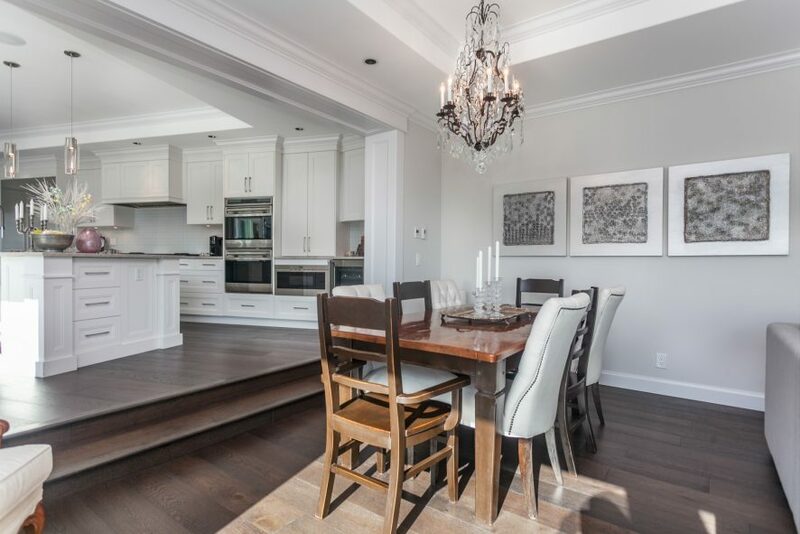 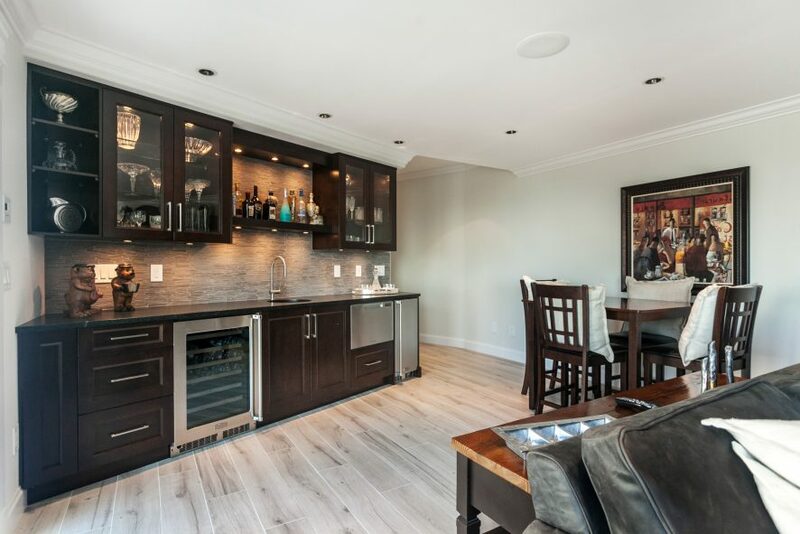 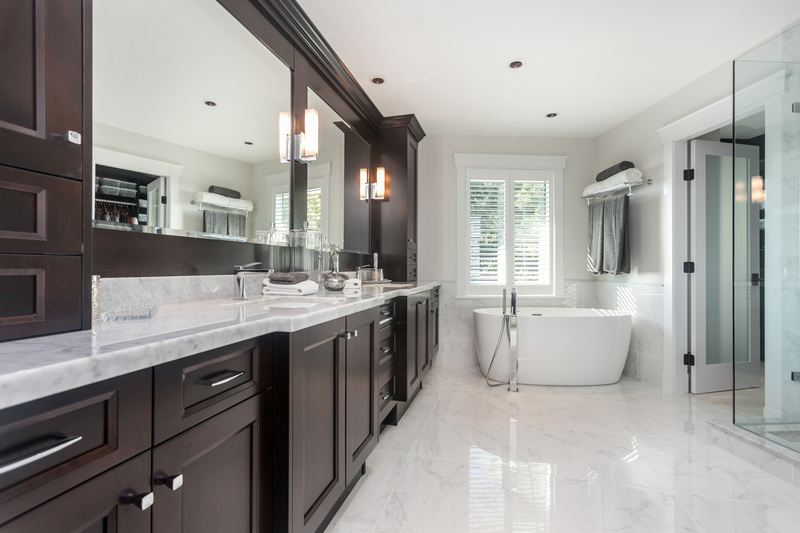 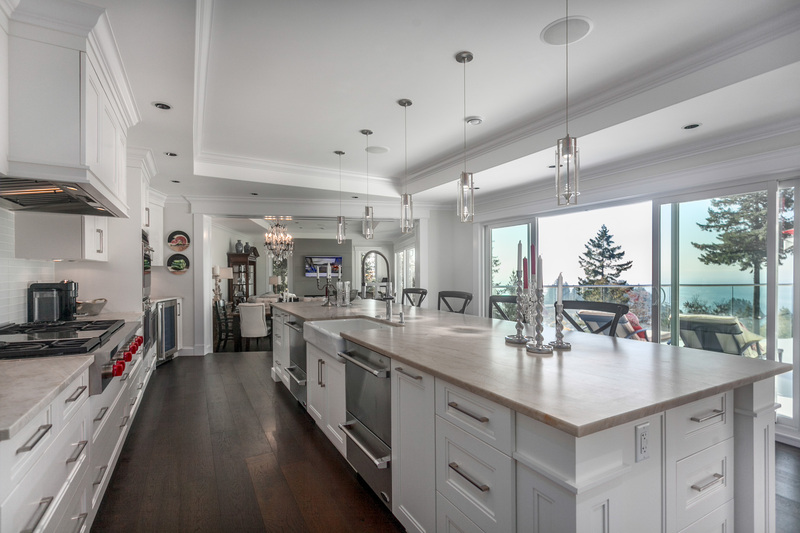 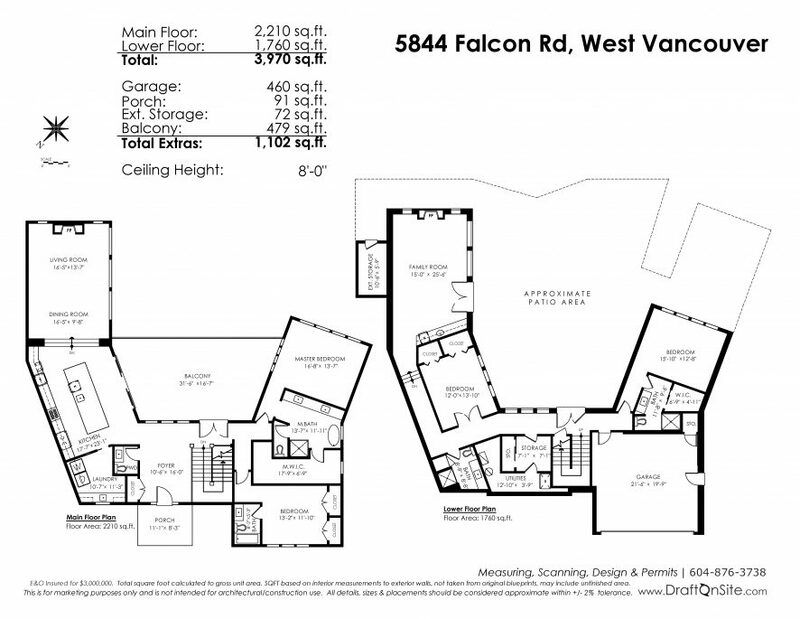 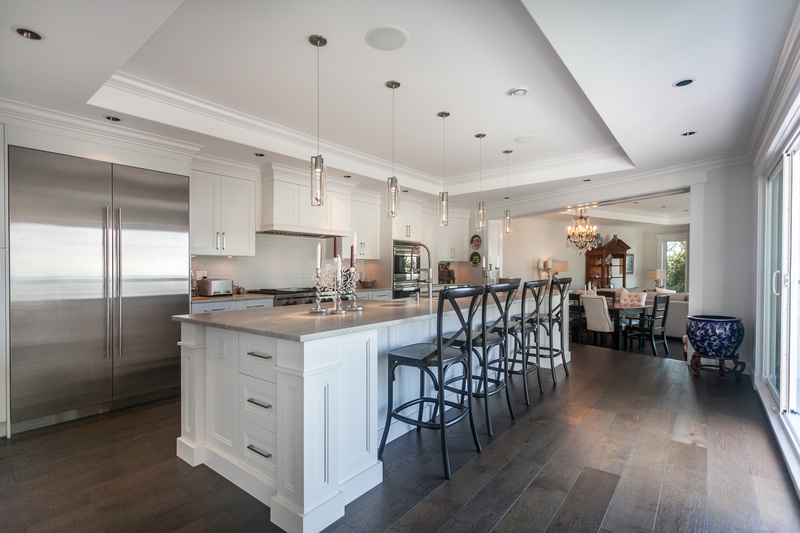 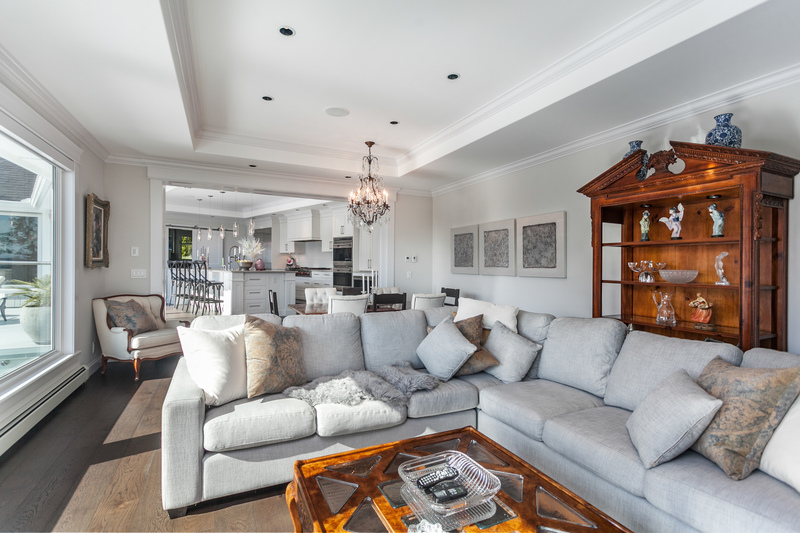 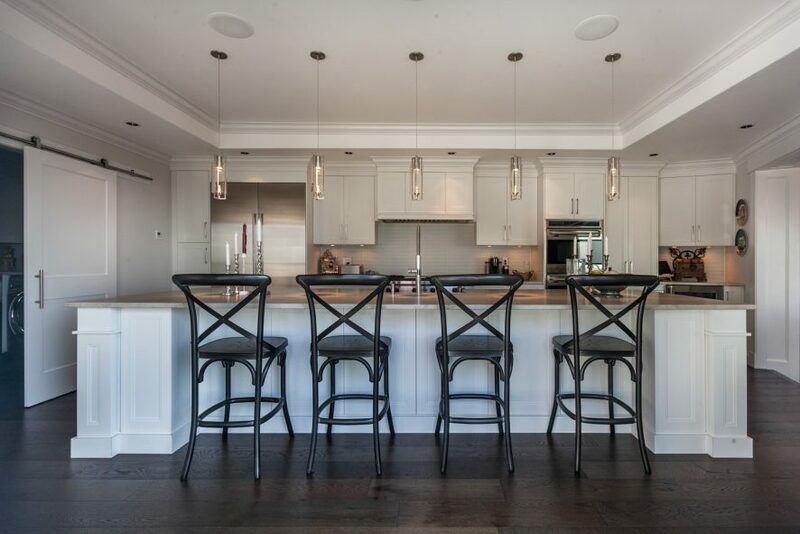 Absolutely enormous kitchen w/ custom JNR cabinetry & Wolf/Sub-Zero appliances. 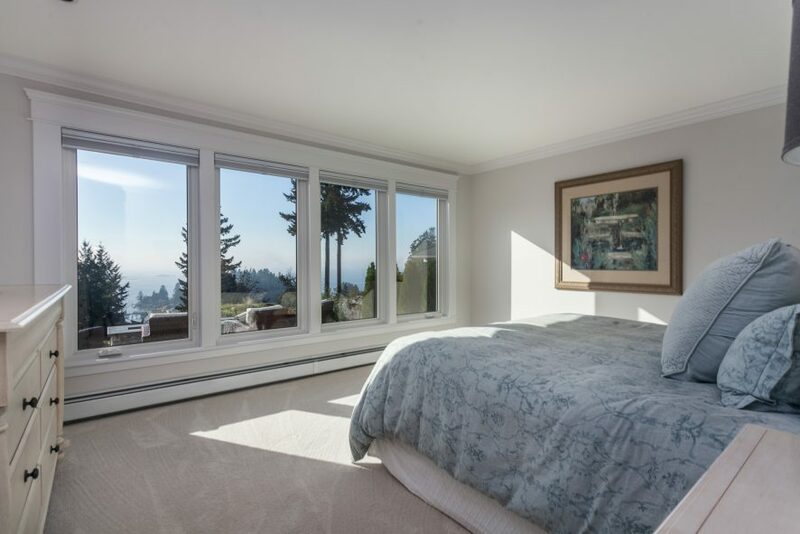 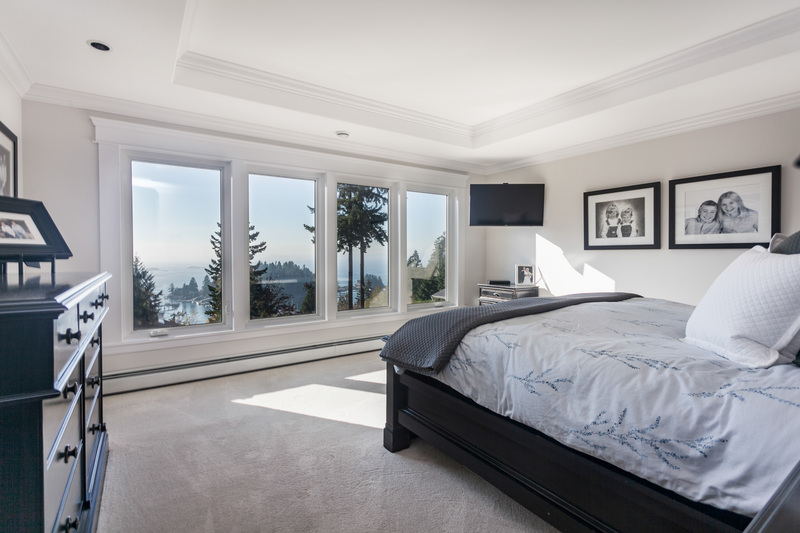 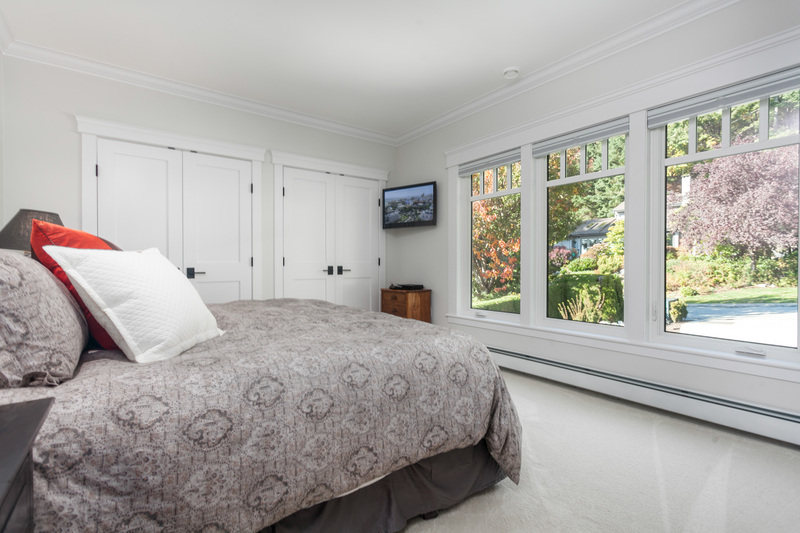 Huge master suite w/ outstanding ocean views & a walk-in closet straight out of your dreams. 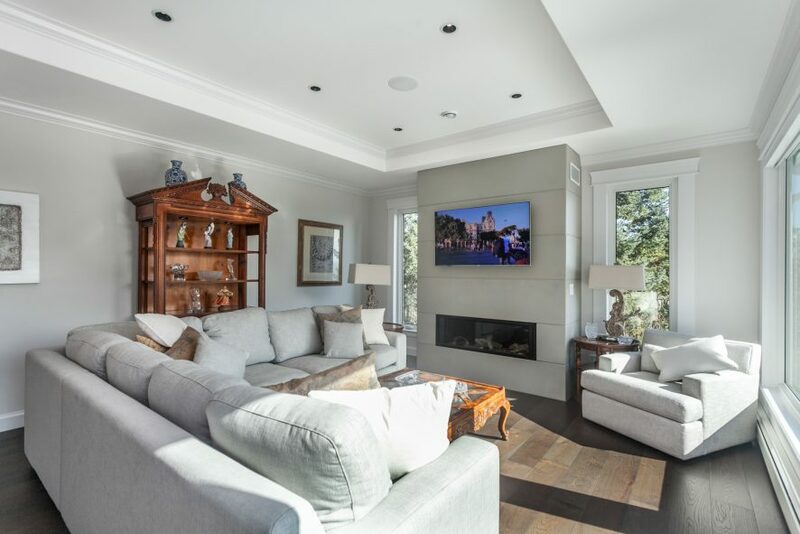 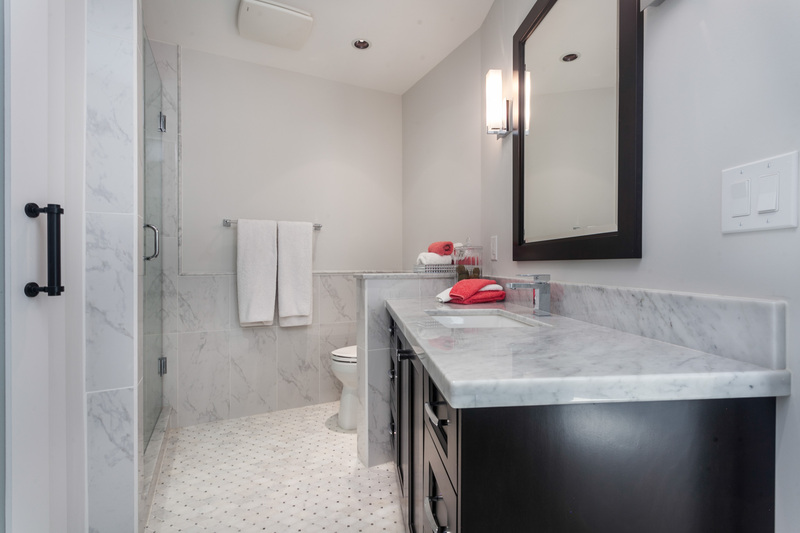 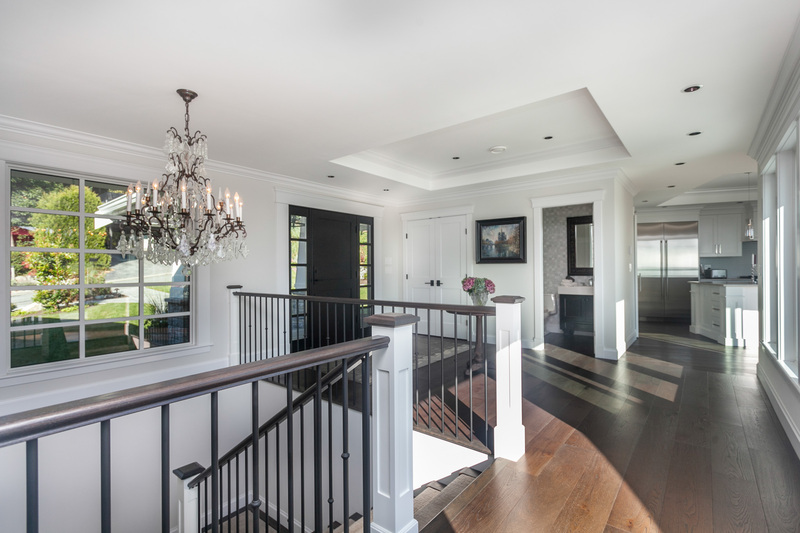 Additional amenities such as built in interior/exterior sound system, custom cast fireplace surrounds & electronic blinds complete thepackage. 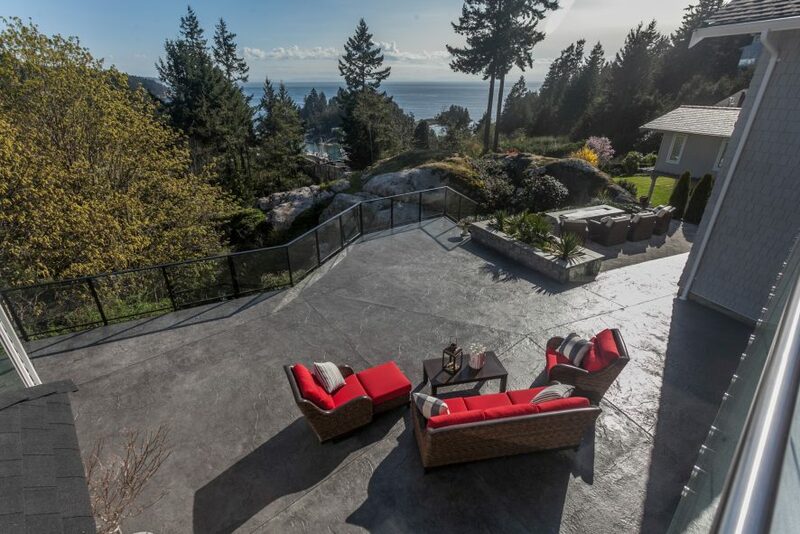 Amazing rec room w/ full bar leads to an absolutely massive patio that will delight anyone who loves to entertain. 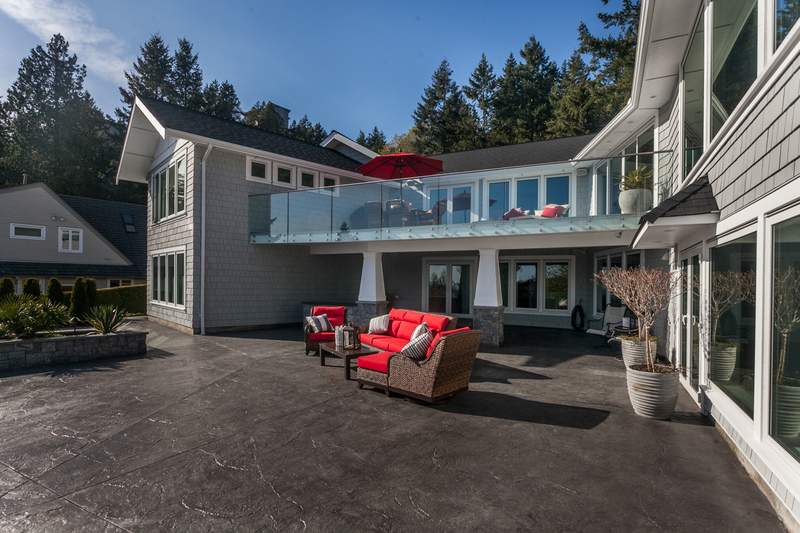 Act now, this is a rare opportunity.